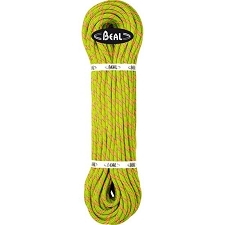 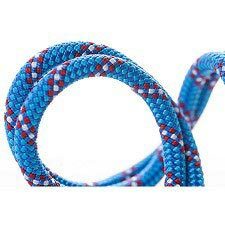 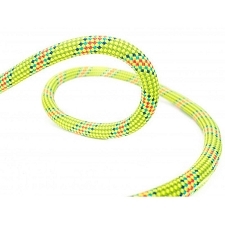 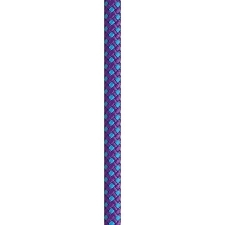 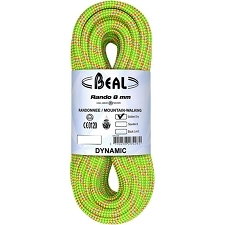 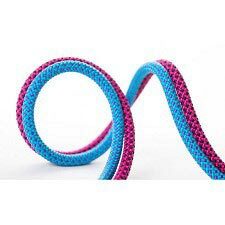 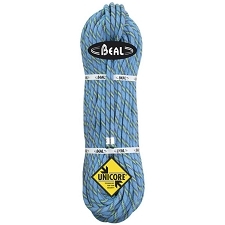 Dynamic single rope, by Beal, for sport climbing. 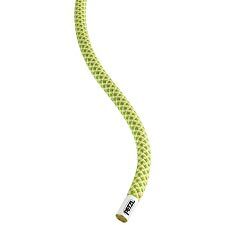 The Antidote 10.2mm has excellent impact absorption, thanks to its low impact force. 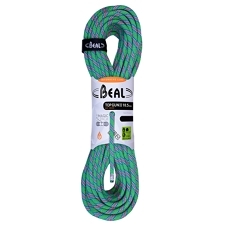 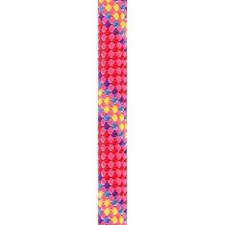 Easy to handle and belay. 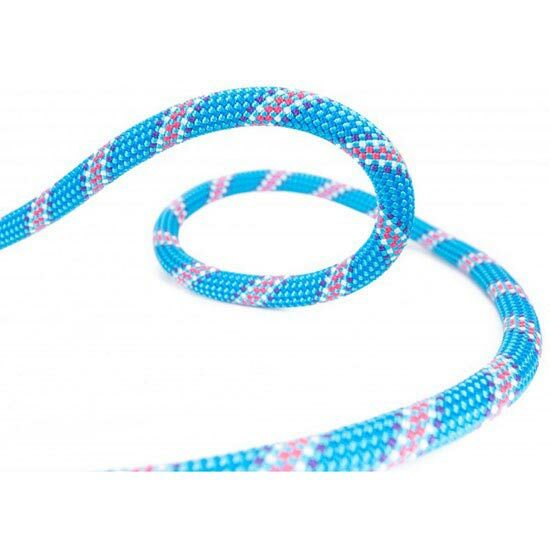 Weight per metre: 66 g.
Customer Opinions "Antidote 10.2 mm (por metros)"